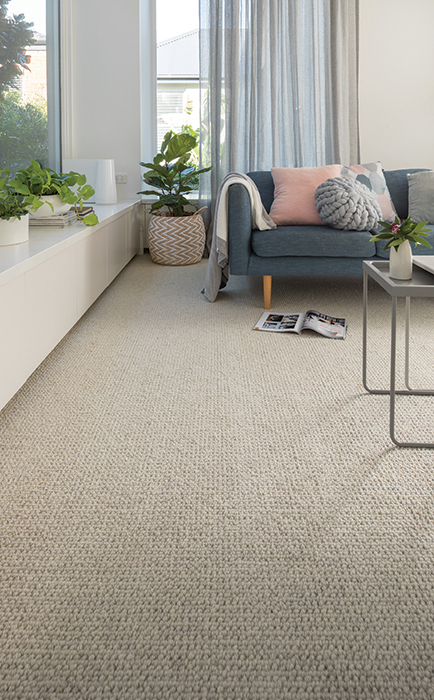 The Temuka Pure Wool Collection celebrates nature’s fibre like no other. The world’s most luxurious wool carpets are 100% natural and exquisitely soft – the ultimate choice if you are looking for style and lavish comfort. 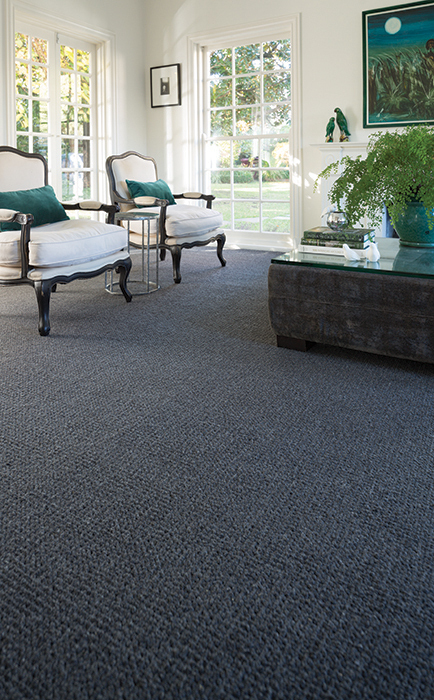 7 Star Bayton Wool Collection is a luxurious 75oz, 100% pure New Zealand Wool. With a 14mm deep pile, the design of traditional cob rows in stylish hues will work in any interior. 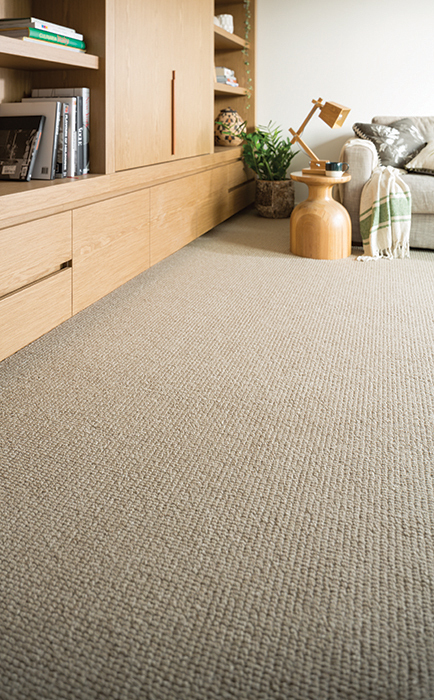 With a lifetime defect guarantee, you can be assured of exceptional quality and performance from this ultimate pure wool range. 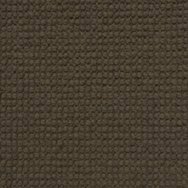 7 Star Murchison Wool Collection features a luxurious 60oz fibre weight with a 50% New Zealand and 50% European 6 ply wool. With a 13mm deep pile, the traditional design will work in any interior. 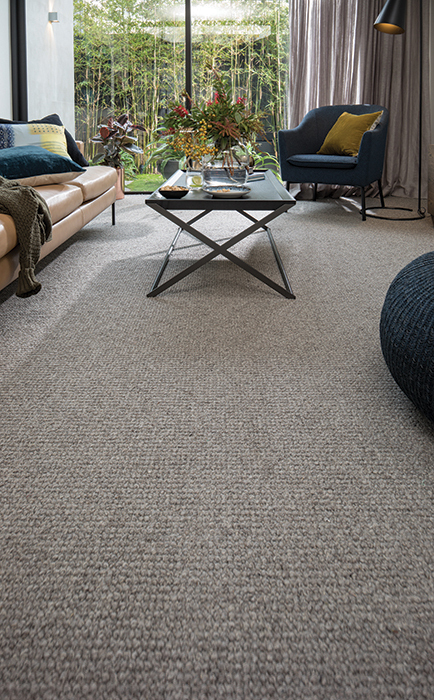 With a lifetime defect guarantee, you can be assured of exceptional quality and performance from this ultimate pure wool range.